PHILADELPHIA -- The chief executive of Starbucks has apologized after a video of two black men being arrested at a Philadelphia location went viral. Starbucks' CEO Kevin Johnson issued a statement saying the situation had a "reprehensible outcome." He promised the company has "immediately begun a thorough investigation of our practices." Philadelphia Police Commissioner Richard Ross defended his officers' decision to arrest the men. 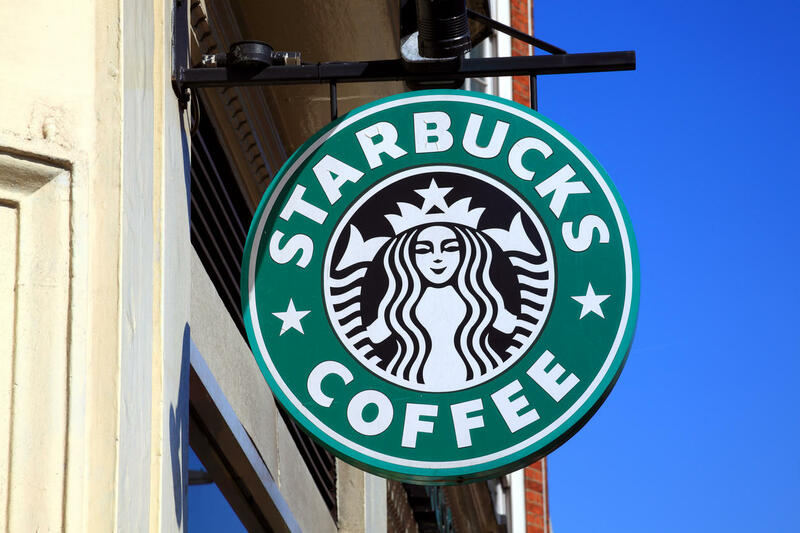 Ross said Starbucks employees called police to say the men were trespassing. He said they came in to use the restroom but were denied because they hadn't bought anything. Kenney says he's asked the Commission on Human Relations to examine the company's policies and procedures "including the extent of, or need for, implicit bias training for its employees."